Tell you one specific thing about technology that I love -- robots! 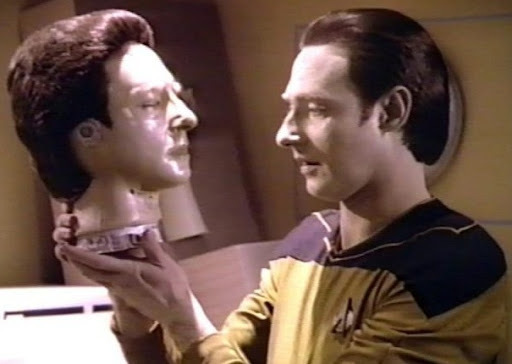 I have always been fascinated with them -- both real and fictional -- ever since I was a kid. Yeah, grew up reading Mazinga-Z comic (rocket boosted fists, wow! ), and later on, watching videos of Macross/Mospaeda (light years ahead of the Transformer franchise). Do you remember watching on RTM2 the Malay language dubbed Macross? "Bersedia untuk bertukar.... aaar, berdebar betul!! Eh, itu dia, Min Mei!" I especially love robots with lasers and rockets shooting out of every nook and cranny (think: a fully decked-out battloid, or 'The Sumo'). There's something about opening up a full magazine and letting loose a couple dozen guided missles on some distant enemy. That spells.... G.E.E.K! At the other extreme end, I also love the more whimsical robots like Doraemon (of course, back then he was just called by his Chinese translated name, 小叮当). He's a mechanical cat who's terrified of mice, sent back from the future to help his owner's loser of a great-great-great-great granddad. He pulls out all manner of inventions from his hyper-dimensional pouch (八宝袋) and almost always manages to save the boy's sorry behind. 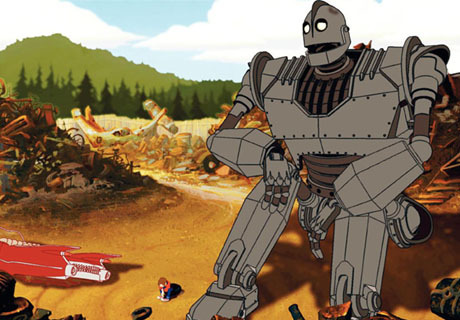 Watching Wall-E brought back lots of fond memories of the robots of yesteryears and not too long ago... 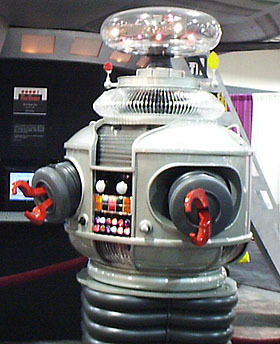 So I thought it would be fun to dedicate today's post to some of the robots of popular culture. Tell you what, lets have a simple contest, and see who is the first to name all the robots and where they are from. #1 - Oh boy, you should know him right? #4 - Here's looking at you, evil twin! #6 - Lay down your weapons... or else! #8 - Seriously, you don't want to make him angry! #10 - Oh what's the point of this trivia!? 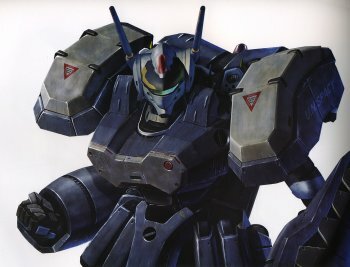 Remember.... put in the name of the robot (character) and what movie/series or company is he/she/it from! So post your answers.... and there'll be PART 2 coming up soon as well. 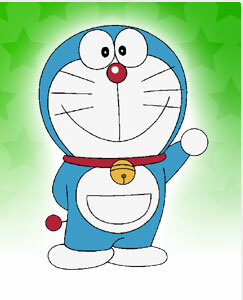 I love Doraemon, he reminds the dreams and hopes of my childhood. Hah, this is no contest, for me at least cause I hardly name any of it! Well, except for #12 Deceptecon from Transformer (early years) right? I mean I've seen the rest but never the name. Dear all, just in case you're wondering, I've temporarily switched on comments moderation so that I can withold publishing your answers until the end of this 'contest'. CC, LOL! I was wondering if I had chosen way too easy 'questions' for the first batch.... some of my hints are dead giveaways! But I guess its all about our area of interest.... I'd imagine being absolutely lost if there were a similar competition for, say, flowers, or EPL football teams... I'd be TOTALY lost. WLE, Intel chips huh? I think not only you, even I too would consider banning myself from my on blog, ha ha ha!! Waa, so many robots, only know some la. How come no bicentenial man there one? And what about Vikki, the robot girl in Small Wonder? Its a fun list, thanks! Robotboy, not bad at all... way to go! Hi Jay, long time no 'see'. Thanks for responding to the trivia!